SugarDaters is an online dating site designed to provide sugar daddies to young women. As per the calendar released by them it seems that the stereotypes surrounding the term has been overruled. It is no more a criterion that for a sugar baby it is essential that one should be blonde, extremely good looking, big breasted and thin. There has been a trend in the sugar dating market that says that in order to be a suitor for an older and richer man, the girl should be beautiful, thin and lustful. However, being attractive, smart and courteous has always been liked by all. The makers of SugarDaters want to prove that anyone who likes the other girl and finds her attractive, can take her on a date for any kind of mutually beneficial relationship. SugarDaters has covered a diverse range of demographics and is accessible in more than 20 countries. It has more than 45,000 members in Denmark and there are more than 100,000 sugar daddies and sugar babies out there. Initially the site was based out of Denmark, but gradually it gained over the years and at present it is accessible in most of Europe. The only thing website cares about is that you are 18 years old and above. There is actually no restriction region or nationality here. Anyone looking for mutually beneficial relationship can join the site for free and look for their partner agreeing to those terms. So, you can be a sugar daddy, sugar momma, sugar baby or a sugar boy to take advantage of the features of this site. It is free to join but the extended features are accessible to sugar babies and sugar boys while the sugar daddies and sugar mommies have to pay a premium in order to take advantage of the extended features. However, to become a member you do not have to pay a penny and you can have access to the basic features even then. As a free user you could view detailed profiles of other users and even show your interest in them by exchanging flirts. If you are a sugar baby or a sugar boy, you can even access more than basic features also. There is a built-in search feature that helps users to find matches of their own interest. Users have the facility to interact with others in real time with the help of instant messenger and built-in messaging client. There is a seamless client support which the users can reach out to via email. People who have joined the site find that it is easy to sign up and you don’t have to go through many steps in order to make a profile. Also, exploring is easy and almost within few minutes with the help of the search tool provided by the site. Not just the sugar babies or sugar boys, but sugar daddies and sugar mommies too find the place safe and have fun out there while looking for a partner to get along with a relationship that they wish to have right at that time. So, if you have spent a lot of time looking for larger sugar daddy dating site and have not found one that interesting or worth trying, we suggest you to localize your search and there are pretty big chances that you will find SugarDaters the right platform to give things a try. The website has most of its communication options just like its more expensive rivals at comparatively less cost even when you upgrade your membership. So, even if you have to pay to upgrade, you get more by paying less. One of the most remarkable things about the site is that sugar babies and sugar boys, who are seeking financial assistance or who wish to enjoy the luxuries of life, have access to all additional features also without spending anything extra. The site seems to provide an amazing platform for people living in European nations like Norway, Sweden, Germany, France and Belgium along with those living in the United Kingdom. Anyone who is above the age of 18 can signup in few minutes and get started immediately. Taking help of the search tool you can find the kind of partner you are looking for very soon especially if you have a clear picture in your mind. Once you find yours whether temporary or for a long-term, you can share your feelings with him or her without any hesitation. When you are at SugarDaters you can stay assured of the security as it is a safe site. However, taking necessary precautions is necessary. The site claims that they manually check members’ profile and make sure there are no fake IDs or any fraud person. Find your dating partner in your own locality and get near to perfect match for your fun and fulfilment of desire. The chat system helps you communicate and coordinate easily. There is customer care facility which you can reach out to when needed. When it comes to using the site, you will find that the user interface is very good and while checking it accessing the features available onboard did not seem to be a problem. The site has a decent active user base and this will make your experience all the more enjoyable out there. Spend your time as you wish or as you had dreamed of. Enjoy the luxuries of life if you are a sugar baby or boy and fund your education or career as well. 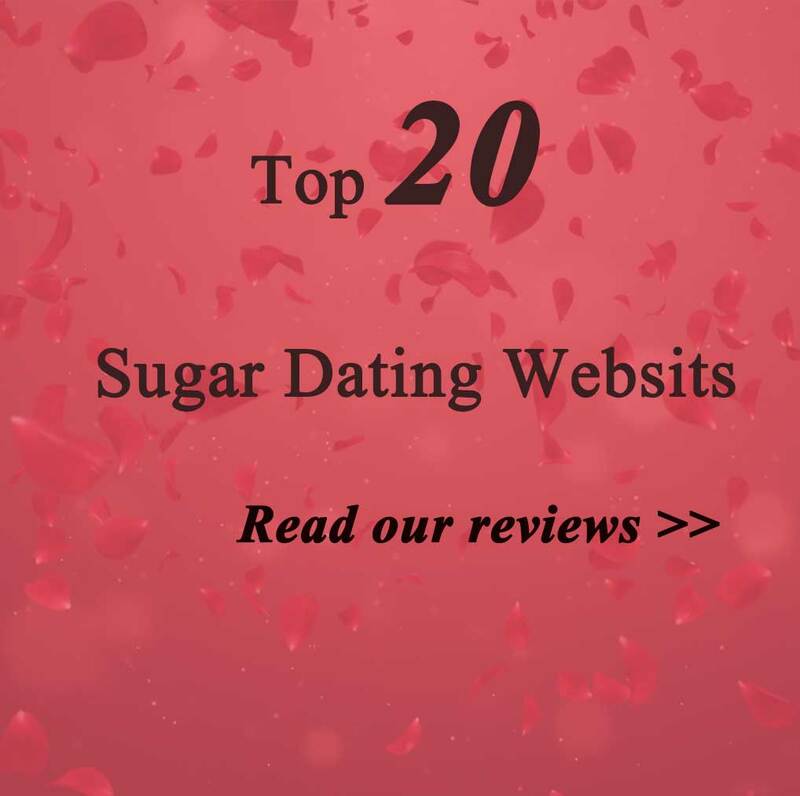 In short, you will feel that SugarDaters is a good sugar dating site for people in European countries and not just United Kingdom. Sugar daddies and sugar mommies will find it easy to find their part of love and enjoyment without much effort and hassle. This is a site where you simply have to spend a little bit of time while searching for your love of the moment. Go through the profiles you find interesting, you can find a friend easily to start a conversation with and as soon as you find one of your interest, get along to have some fun out.